It is heartening to note that youths are increasingly getting attracted to the cooperative movement. 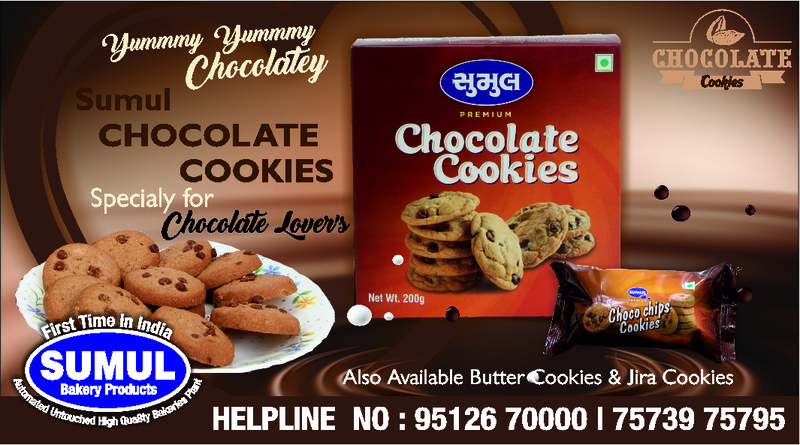 The latest case in point is that of Praful Kumar Singh who has quit the cushy job in the media to serve people through the means of cooperative. Earlier, the story of Santosh Kumar grabbing a job in ICA headquarters in Brussels was reported in these columns. 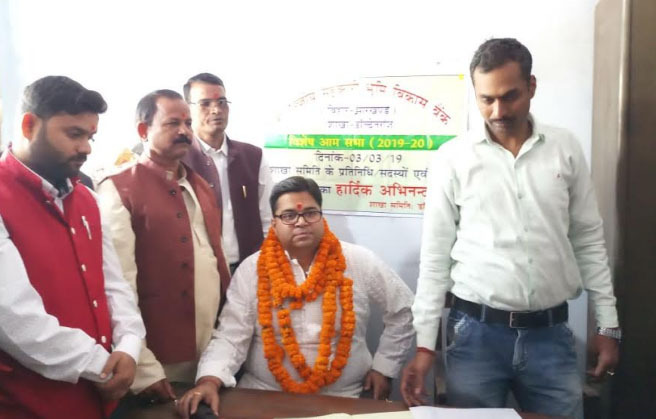 The son of the former Bihar Minister and a well-known cooperator late Awadhesh Kumar Singh, Praful was recently elected unopposed as the Chairman of the Palamu-Garhwa Land Development Bank. Accompanied by thousands of supporters to the bank headquarters located on the Palamu-Gadwa Bypass Road, Praful was kind of making a statement that the time for Gen Next is just around the corner. With no other person coming forward to contest for the post, Arjun Singh, the designated officer, declared Praful Kumar Singh elected unanimously as the bank chairman. 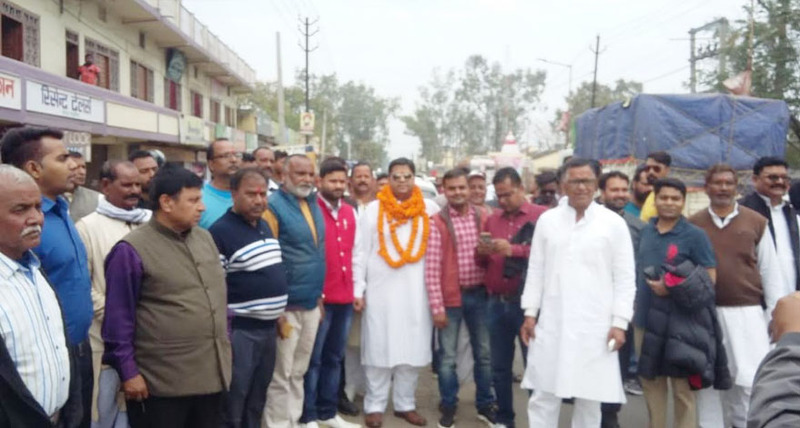 Addressing the residents of the Palamu-Gadwa belt Praful said he would now be in mission mode to use his authority as the Chairman of the Palamu-Garhwa Land Development Bank to address the concerns of farmers and villagers of the region. He said under his stewardship, the land cooperative bank would endeavor to reach every home in the area to provide relief. Efforts would also be made to address the issue of farmers’ debts arising out of loans taken in the past, he added. Singh said he is committed to the task of easing the miseries of the socially and economically deprived sections of society. Among those present with Praful Kumar Singh were young leaders of Palamu District such as Rakesh Tiwari, Sudama Singh, Ghura Pal, Ramesh Prajapati, Abhay Singh, Ramlal Mehta, Vilesh Paswan, Yuvraj Singh, Pradeep Singh, Suresh Paswan and others. Recalling his father’s long years of public service, Praful said his father had been active since his college days visiting remote areas of Palamu District in the undivided Bihar. While touring these rural areas on his bicycle, Awadesh Kumar Singh his father would always exhort farmers to organize themselves into co-operative societies and take advantages offered by the co-operative model in transforming the lives of the poor and downtrodden. Awadhesh Babu as he was popularly known became District Cooperative Secretary in 1970. He was Bihar’s youngest MLA and cooperative director in 1972. 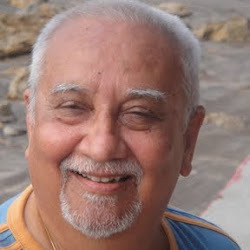 From 1977 to 1988, he had been the director of the Cooperative Bank, Biscomaun, Land Development Bank and the Housing Board. He was Bihar’s Cooperative Minister from 1995-2000. “My father enjoyed enormous respect and people in his constituency wanted me to fill the void created by his demise,” said Praful, who has worked with several news outlets, including Midday, Reuters and Bhaskar TV, msn.com (Microsoft News). Praful is also reported to have sought support from leading cooperators of the state including Biscomaun Chairman Sunil Singh and Vijay Singh, among others. “I need their support to serve people”, he said underlining the core philosophy of Cooperative Principle which lays emphasis on cooperation among cooperators.